This multi-function app is a must have! 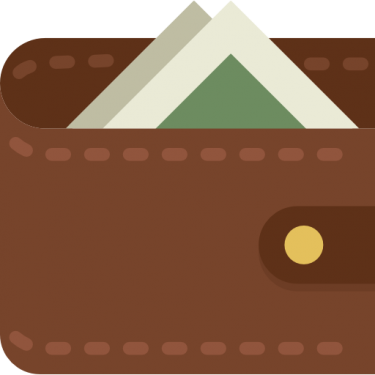 This Wallet app allows customers to store their money in a digital wallet. 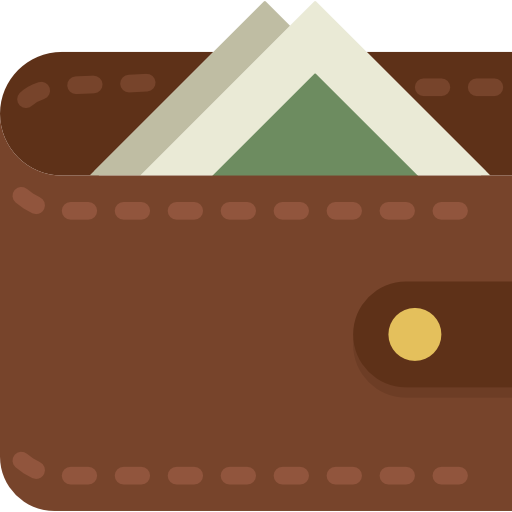 Your customers can use the wallet money for purchasing products from your store. The customers can add money to their wallet using various payment methods set by the admin. You can set cashback rules according to cart price or product. The customers will receive their cashback amount in their wallet account. You can use it to process refunds to their wallet. With this extension, the customers won’t have to fill in the payment details every time. They can simply log in and pay for products using the wallet money. Wallet system works just like any other payment method. Set wallet system payment method title for the front-end. The customers can use various payment methods to add money. The admin can process refunds using the wallet money. Customers will earn cashback according to cart price, product or product category wise. Customers can make partial payment. Set cashback amount calculation using fixed or percent method. From the backend, the admin can view the transaction history. Customers receive notification emails for every wallet transaction. The admin can adjust the wallet amount of any customer from the backend. Users can transfer wallet amount to other user. PLEASE NOTE: This is a third party app and any tech support for this app is provided by the third party. Your purchase from KingdomX includes the app, installation and configuration. There are premium upgrade versions available for an additional fee.